Safety is our highest priority at Growing Room. We’ve gone to very thorough lengths to make sure your child is safe at our facilities, so we’d like to give you some tips on staying safe when you and your child are out celebrating Halloween this year! While it’s not always the most convenient or efficient way of getting to your destination, we strongly recommend using crosswalks whenever they are an option. Avoid busy streets and never assume a driver can see you or your kids. Facebook and ears on your kids is a must, which is why unless you’re taking pictures of your adorable trick-or-treaters, stay off the phone. Make sure you and glowsticks with you, especially if your costumes aren’t bright. Make sure your child’s costume fits properly and hearing isn’t impaired. If their costume is too big they might trip over it, and masks can reduce their ability to see and hear. Now it’s time for the fun! 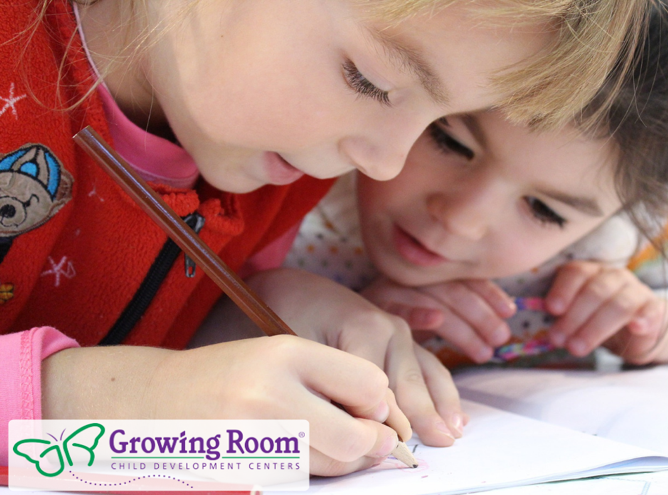 This Halloween, Growing Room will once again be having the Fall Festival and Fall Parties! 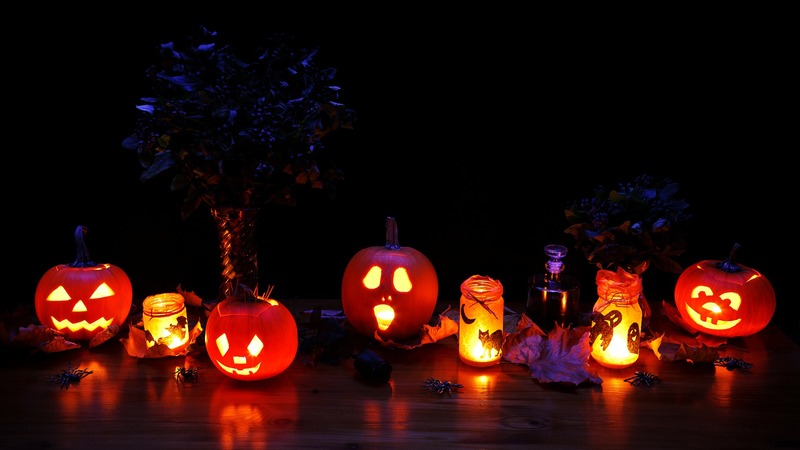 Children can wear their costumes or bring their costumes to change into before the party begins (nothing scary, please). Please provide one bag of approved individually packaged treats, or other age-appropriate toys/trinkets. During the Fall Festival, the children will enjoy fun games and activities. If you’re available to volunteer we would greatly appreciate the help! We look forward to the festivities and hope everyone has a fun and safe Halloween! Americans have a love-hate relationship with work. Many of us would be all too happy to not have to go to work and would love to have more free time on our hands, but the fact is that we also work some of the longest weeks and take fewer vacation days than most other nations in the world. This work schedule can mean many things, but the biggest is that it can be hard to watch your kids after they get out of school. In today’s world, it is estimated that somewhere around 11.3 million children take care of themselves after the school day ends. Either due to having both parents at work, or only having one parent in the home, who is working. There are many after school care needs programs throughout the country, especially for younger children. Programs that could be run by the school, or privately ran by individuals like a business of sorts. 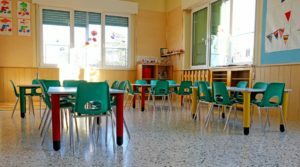 They aren’t daycares in the traditional sense, but more of a location to have your child be to learn, be safe, and mind by adults experienced with kids. 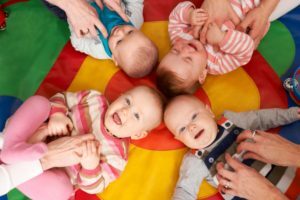 Day care centers are generally a good place to leave your toddler to learn, as a child’s early education is one of the most important time periods in their lives. In the first few years of life, 700 new neural connections are formed every second. That is the most developing of any time of a child’s life. Some of the benefits of an after school care needs program are that your child’s learning experience could be dramatically improved. A national evaluation found that over 40% of students attending 21st Century Community Learning Center programs improved their reading and math grades. The programs can also have the benefit of helping your child become more well mannered in the classroom, improve or increase school attendance, academic aspirations, and significantly reduce the likelihood of a child dropping out at some point in their learning career. 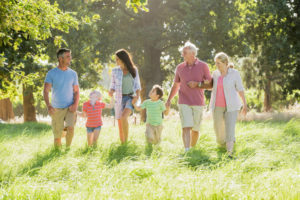 This can also have a dramatic effect on worker productivity, as parents concerned about their children post-school can miss on average of eight days of work per year. That means a loss of money for parents and this worker productivity which can cost $300 billion annually worldwide for businesses. If you have any questions concerning after school care programs for your child, feel free to contact us. We’ll be happy to help. Today, less than 33% of children have a full-time, stay-at-home parent. In 1975 – only a generation ago – more than 50% of children had a stay-at-home parent—usually the mother. With these changing numbers come changing times. Families can’t always afford to live off of one income, and as a result, it is becoming the norm for both parents to have full-time jobs. This has caused a huge spike in the need for child care centers across the country. 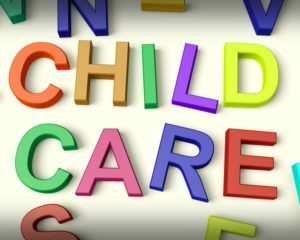 Child care centers have the same objectives but can differ in how they operate on a day-to-day basis. 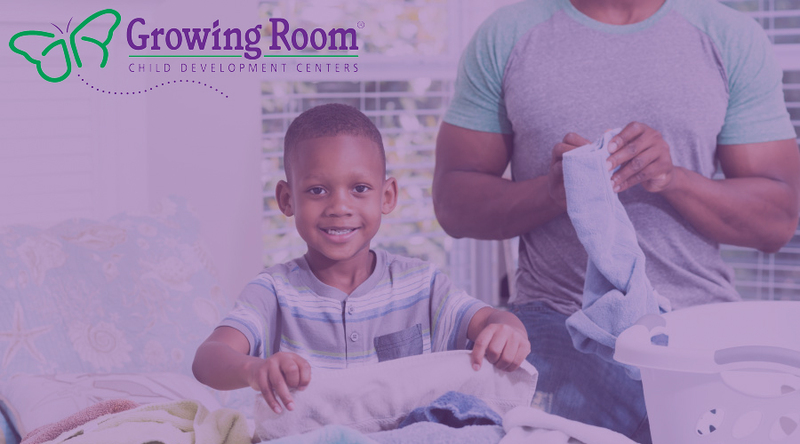 It’s important to research (and visit) multiple child care centers before making any final decisions regarding your child’s well-being. Here are some quick and easy tips for finding the best child care center in your area. First, watch the staff closely to observe how they interact with the children. Are they warm and inviting, or cold and dismissive? Do they get down on the ground, or hover over the children authoritatively? These observations are crucial to determining how your child will be handled for up to 8 hours a day. You want to find a child care center with a staff that can properly watch and give attention to each child equally. Another crucial aspect of researching child care centers is looking into their policy. Do they have toys that encourage learning through play or active learning? Do they provide healthy snacks? Do they allow the children to watch a lot of television? Determine your values and pick a center that aligns closely with them. Finally, use your resources. This includes doing plenty of online research and talking to friends with children. Word-of-mouth is a highly underestimated form of research. When it comes time to make a final decision, always follow your gut instinct. Don’t be afraid to ask any question at all, no matter how arbitrary or frivolous it might seem. Your child’s well-being should always come first. Children’s brains grow and develop 85% of their full capacity by the time they are 5 years old, according to new advances in neural development. Whether your children are in voluntary preschool, kindergarten, day care centers, or home-schooled, this is an absolutely crucial time for development. 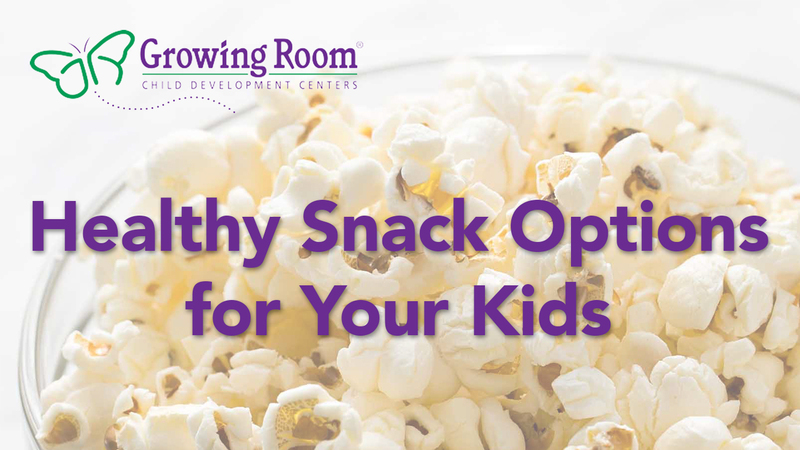 One of the best things we can do for our children during this time, aside from active learning interactions, is provide them with healthy snacks that encourage brain growth and development. Here are some kid-friendly brain foods to give your child an extra boost. Oatmeal: This is a common meal in many day care centers. Most kids and toddlers love oatmeal, and it’s not hard to see why. Oatmeal is a delicious and nutritious substitution for sugary cereals. It’s full of fiber to curb your kid’s junk food cravings and has plenty of vitamins E, B complex, and zinc to help kids focus. Oatmeal is great because it can be easily paired with any variety of nuts and fruits for an extra nutritional boost. Berries: Strawberries, blueberries, blackberries and cherries are all great sources of vitamin C and antioxidants. Their seeds also contain omega-3 fats that benefit brain function. When selecting berries, keep in mind that a darker, more intense color means more nutritional value. Beans: Beans are one of nature’s most powerful superfoods. Aside from being full of fiber, beans are also packed with protein, complex carbs, and omega-3 fatty acids — all essentials for healthy brain growth and development. 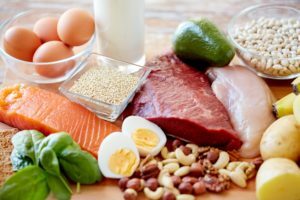 Milk and Dairy: Dairy products generally contain a lot of vitamin B, which aids in brain tissue growth. Milk, yogurt, and cheese are all great sources of vitamin D, protein, and calcium as well. Keep in mind that some yogurts have high amounts of sugar, so be cautious and read labels before making final selections. Day-to-day nutrition moderation is an important aspect of infant care and child care. Today, approximately 11.3 million children are left to take care of themselves after they get home from school. If enforced at an early age, these smart eating habits can stick with kids and really make a difference in creating a healthy future.